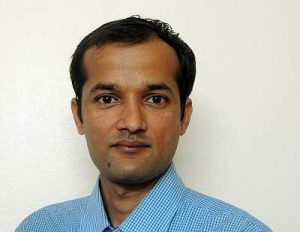 An article by Department of Development and Sustainability (DDS) student Rajan Parajuli and Dr. Philippe Doneys has been selected by Elsevier as the Atlas article of the month. 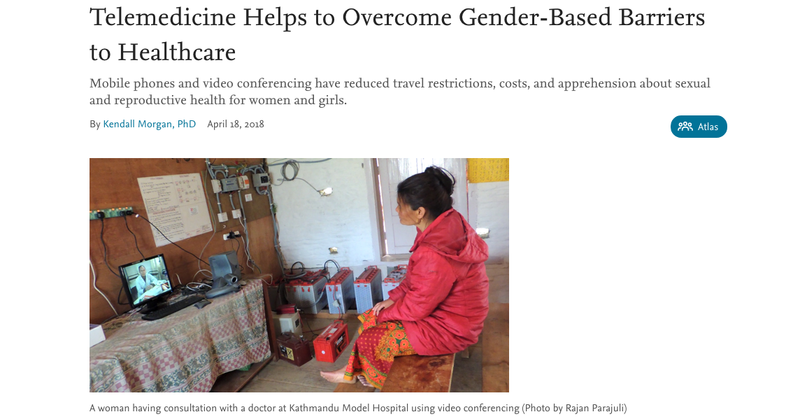 The article “Exploring the role of telemedicine in improving access to healthcare services by women and girls in rural Nepal” has been selected from thousands of recently published articles, to be selected for the Elsevier Atlas. 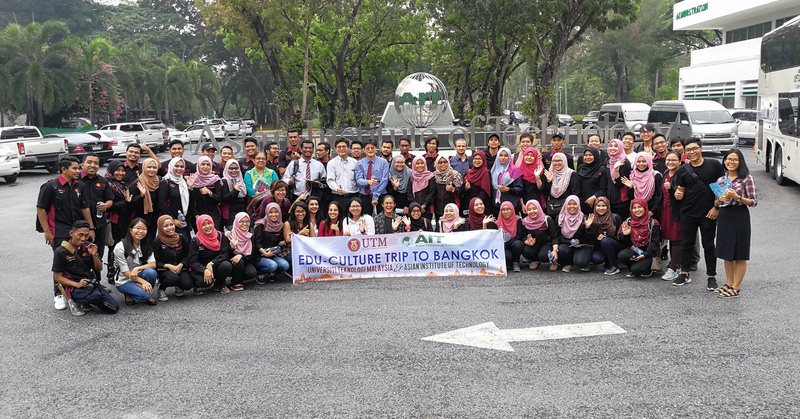 Rajan is a doctoral student of Gender and Development Studies in the Department of Development and Sustainability in AIT’s School of Environment, Resources and Development. The article was coauthored by Rajan with his advisor Dr. Philippe Doneys, who serves as an Associate Professor at AIT.